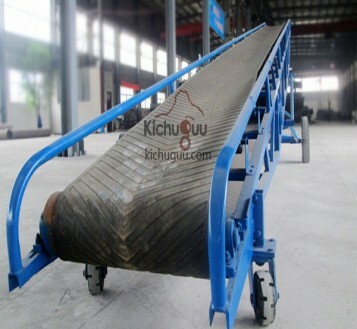 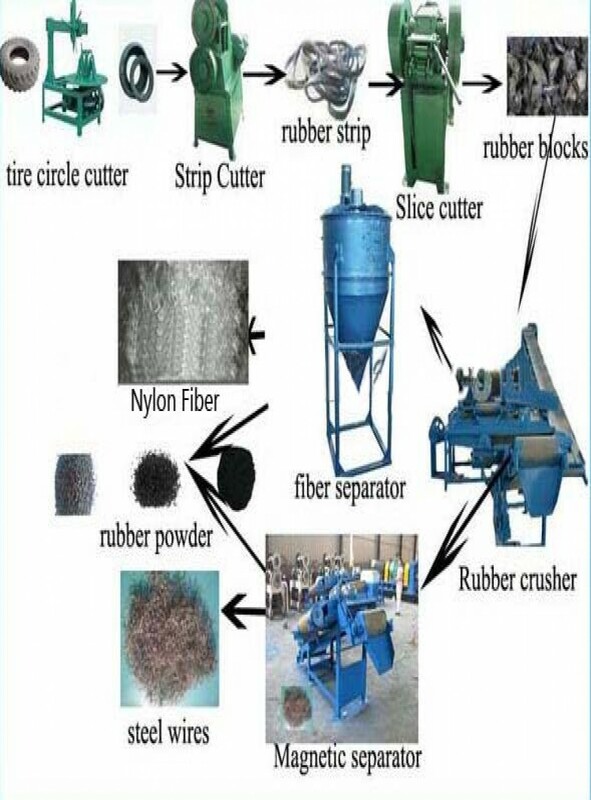 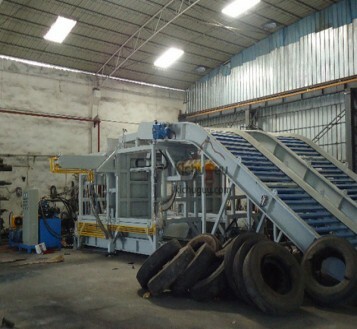 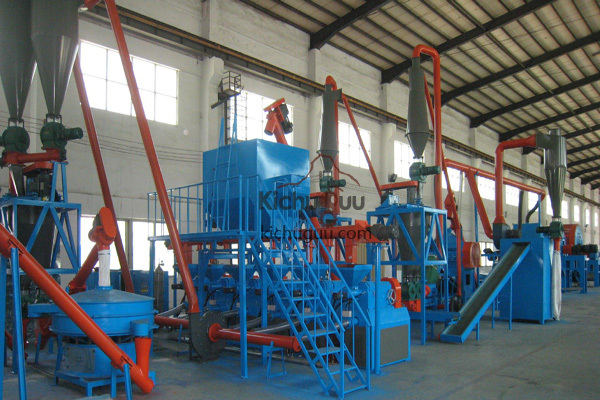 Waste tire recycling production line made of different type heavy equipment, it can realize separate car tire. 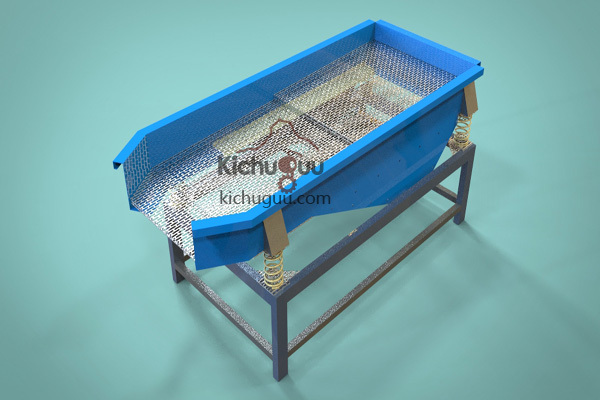 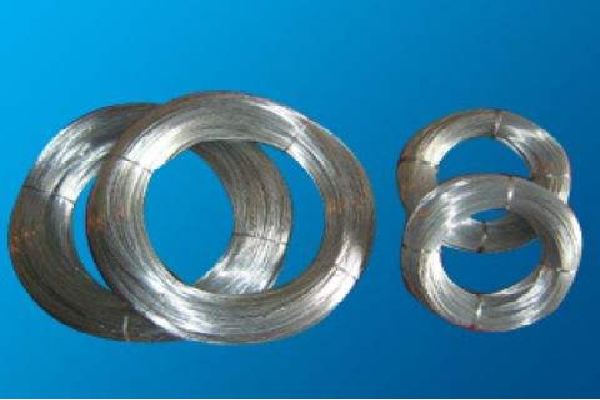 Based on client demand, make rubber material pelleting and grinding, this series production line working under normal temperature, no need any chemical additive, won't cause secondary environment pollution. 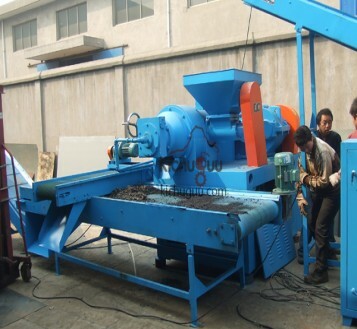 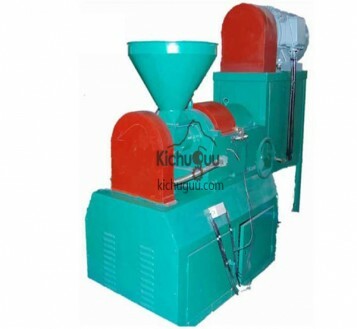 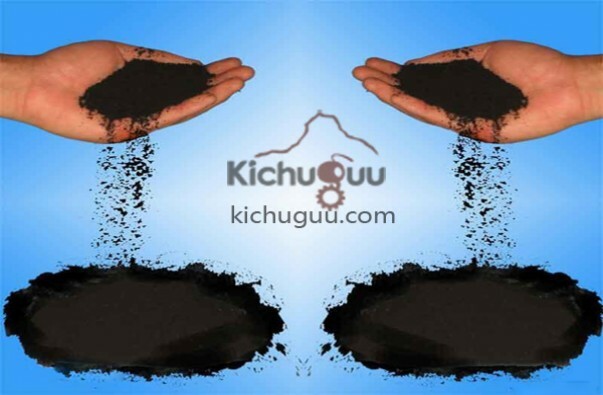 choosing the suitable model machine, we make the proposal closed to real production demand, let user control cost and get ultimate pay back by waste tire recycling machine.